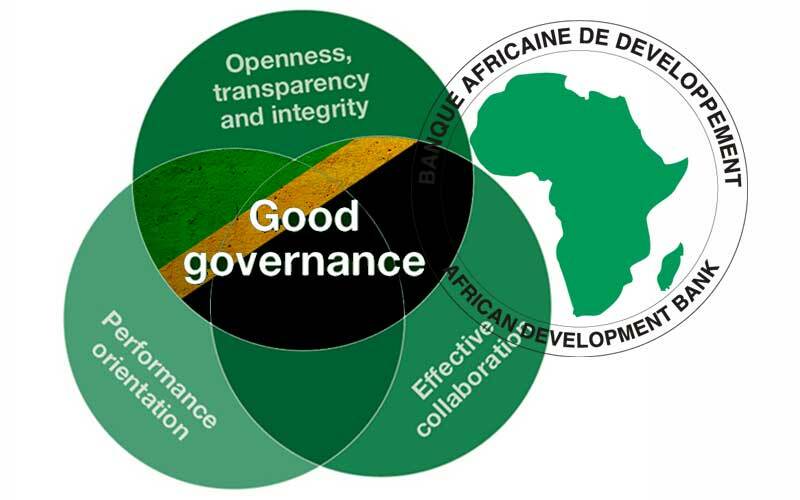 Over the past 5 years, the focus of the African Development Bank (AfDB) in Tanzania has been mostly on infrastructure development and governance. Tanzania is the second largest beneficiary of the concessionary funding window of the Bank, the African Development Fund (ADF). Tonia Kandiero, former AfDB Resident Representative in Tanzania, explained in an interview with TanzaniaInvest: “It goes both ways – Tanzania is important to AfDB just like AfDB is important to Tanzania. The Partnership started in 1971, and Tanzania has remained committed as a key Regional Member country since then, while the Bank has also been with the Country all the way as a trusted partner. Tanzania is one of the key champions of regional integration which the Bank continues to support strongly. In 2016, the AfDB approved the 2016–2020 concessional resource assistance package for Tanzania worth over USD1.1bn for infrastructure development and better governance. The loan will be used mainly to fund infrastructure projects in the transport and energy sectors to promote domestic and regional transport connectivity, while improving access to reliable, affordable and sustainable electricity. The AfDB released its estimates on GDP growth of Tanzania for 2018 and 2019 showing a slowing in growth due to several downside risks: growing private sector concerns about economic policy uncertainty and increased domestic arrears that could derail the government’s scal consolidation and harm the private sector. The African Development Bank (AfDB), through the African Development Fund (ADF), recently approved a USD93.5m loan for on-lending to the Tanzania Agricultural Development Bank (TADB).